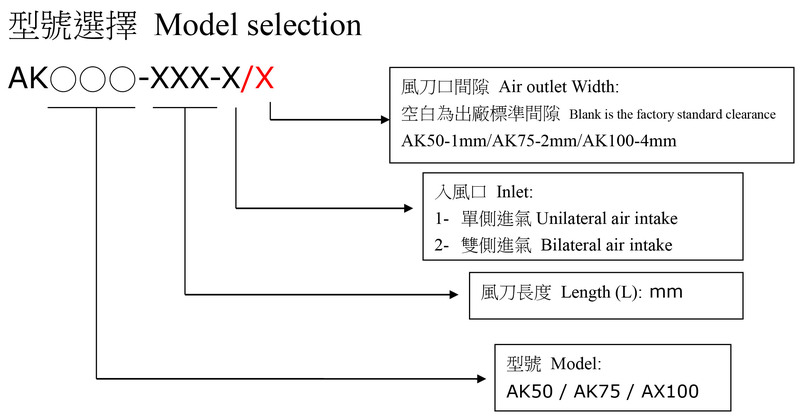 Air Knife(AK Series) - Chuan Fan Electric Co., Ltd. The air knife is a research and development by Chuan Fan company. 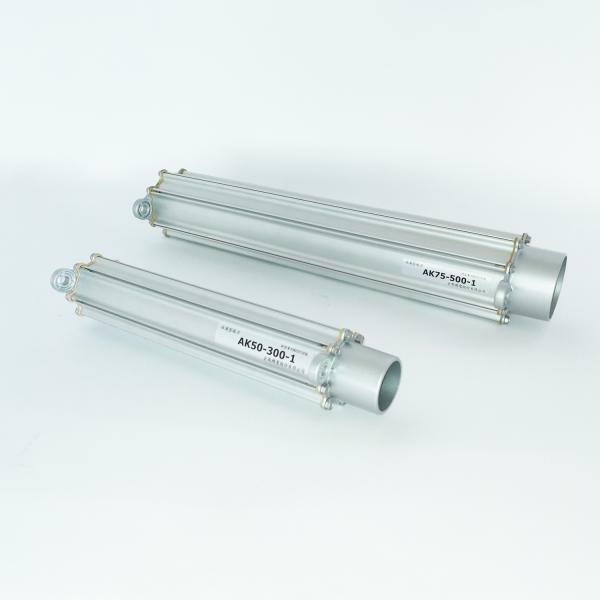 The extruded aluminum, raindrops rectifier structure, uniform air flow pressure, low pressure drop, simple structure, strong material, easy to assemble. Adjustable outlet design, the outlet air flow is blown in one direction designed to meet the diverse production needs.